Are you looking for a convenient, energy efficient system that provides comfortable, controllable heating in winter, summer cooling and air purification year round? Are you worried about the continuing price rise of electricity, the uncertainty of long-term gas supply or clean air regulations curbing the use of combustible heating sources? Our extensive feature rich range ensures there is a model to meet your needs, whilst our contemporary styling will compliment any interior. All this with the whisper quietness you have come to expect from Mitsubishi Electric. Everyone deserves a home where you feel just how you want to feel all year round and we are pleased to make it possible. 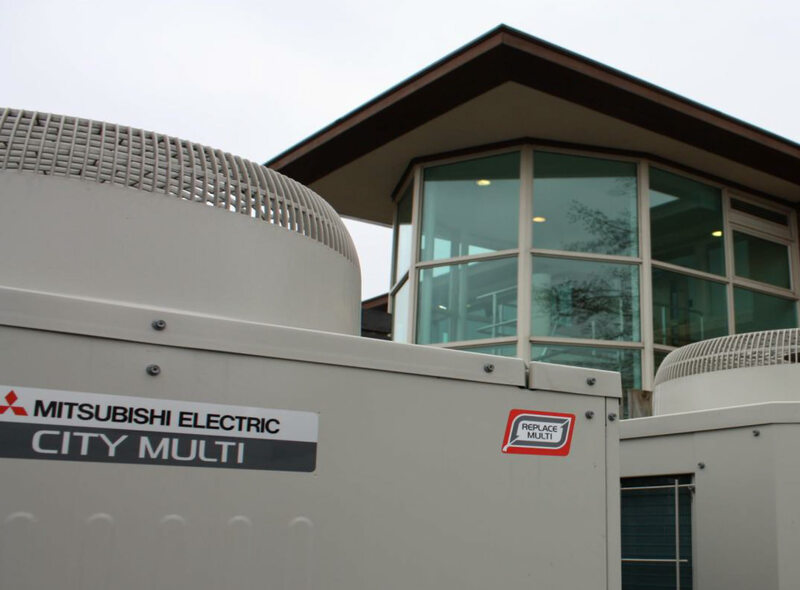 What type of unit is best suited for your environment? 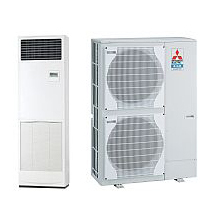 Mitsubishi Electric Heat Pumps / Air Conditioners are manufactured with various indoor unit options. 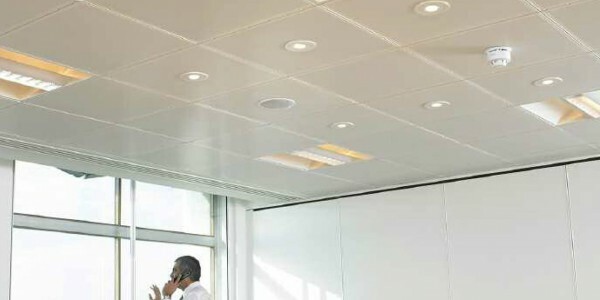 High Wall Type, Ceiling Cassette Type, Floor Mounted Type, Concealed Ducted Type, and Under Ceiling Type. The most popular residential unit choice. 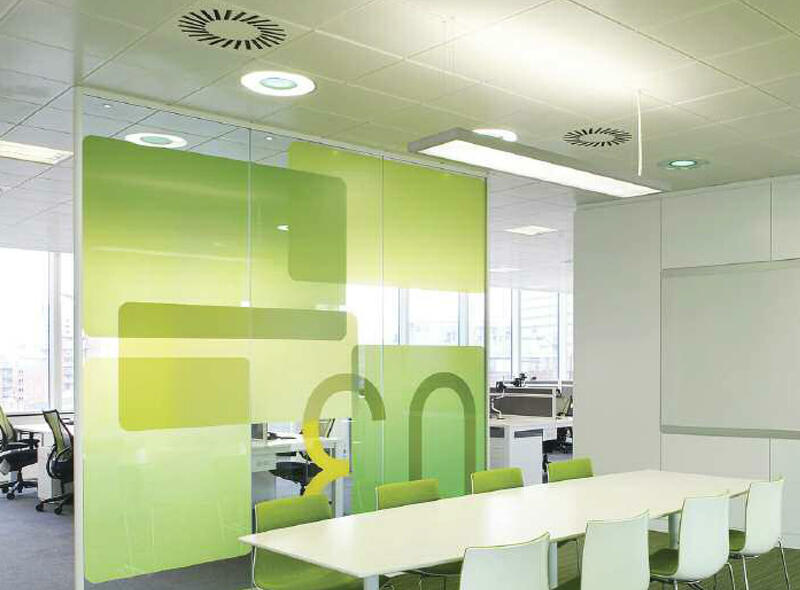 This unit offers extremely quiet operation, making it the quietest in the industry as well as taking up no floor space. The floor mounted are more designed for heating applications. They are ideal for space heater or gas fire/fireplace replacement. They can be recess mounted into the wall cavity giving a shallow profile for hallway installation. The ceiling mounted units take up no floor space. These units have four way air direction and have adjustable air flow patterns. These units are more suited to larger floor areas. 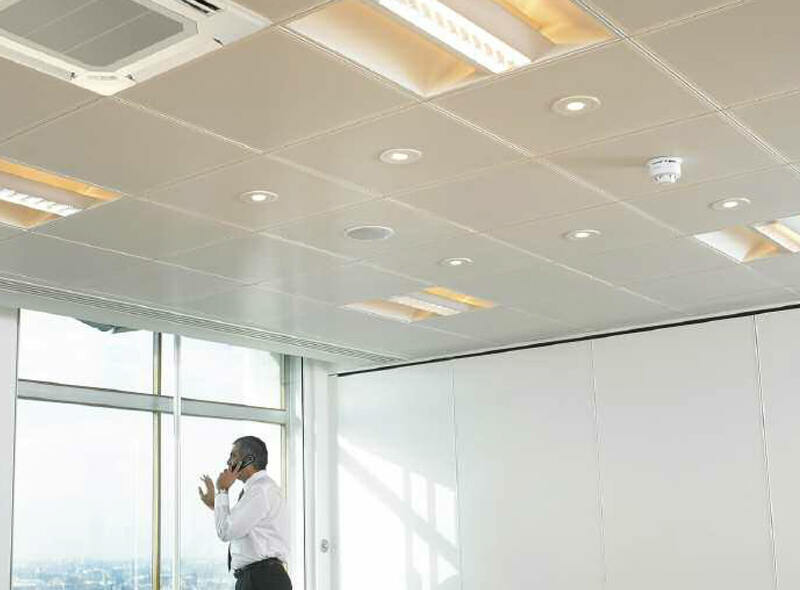 These units are mounted in the ceiling space and are unseen in the conditioned space. The only visible presence is the supply and return air grilles. These units are more suited to high stud large room areas. They tend to have high airflows and are more suited to commercial applications. 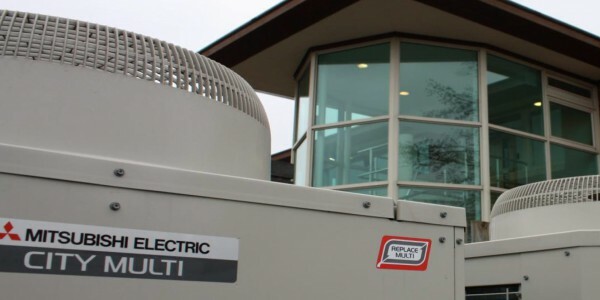 Your air conditioning system protects your environment, personell, & critical equipment but also ramps up the cost of your energy needs in hard cash. Your electricity bill every month affects your bottom line profit drastically especially if a problem crops up that could have been avoided if the full system had been designed, sized, installed properly and regularly maintained. 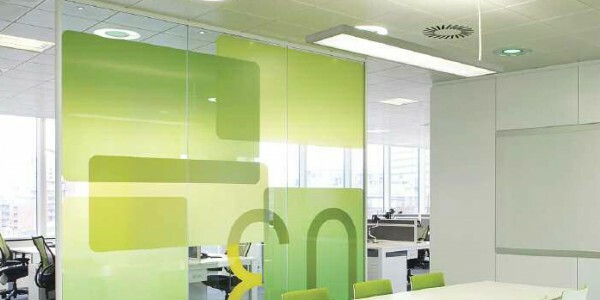 More people than ever are benefitting from the benefits of comfortable working, living and leisure environments made possible with air conditioning. 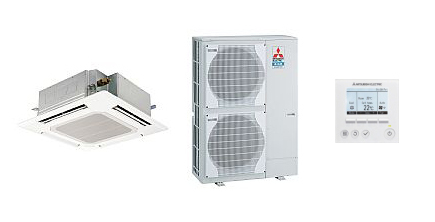 As Approved installers of Mitsubishi Electric air conditioning systems, we pride ourselves in providing high performance and competitive systems with low running costs and emissions. Their versatile product range is driven by the latest technology and designed specifically with our customers in mind. Our operatives are fully trained and offer the highest quality installations any and every time no matter how large or small.